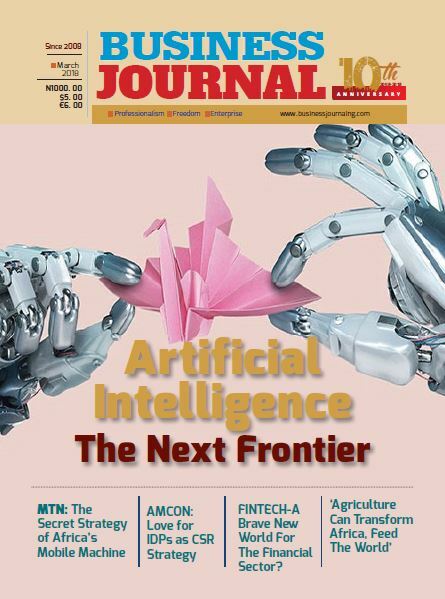 In continuation of its recovery activities in the new financial year, the Asset Management Corporation of Nigeria (AMCON) yesterday took over the assets of the beleaguered Daily Times Nigeria Plc, a foremost media establishment in the country through Mr. Gbenga Fakoya, SAN. Recall that the Federal Government of Nigeria held 96.05% shares in Daily Times of Nigeria Plc. through NICON Insurance Plc. 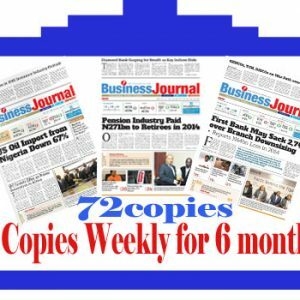 In 2004, the Federal Government during the tenure of former President Olusegun Obasanjo, called for bids from the general public as it sought to divest its stake in oldest newspaper conglomerate. Folio Communications Limited, owned by Fidelis Anosike and his brother Noel Anosike tendered a bid for the said shares and was confirmed by the Bureau for Public Enterprises (BPE), as the most preferred bidder for the shares. 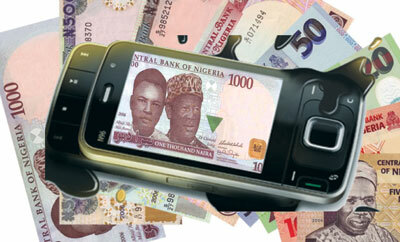 The BPE sold to Folio at the cost of N1.25 billion. However, since the 2004 privatisation exercise, Folio Communications has been embattled with court cases following a loan of N750 million from Hallmark Bank Plc, which it secured to enable it pay the Federal Government for the newspaper company. According to reports, Folio also got DSV Limited promoted by Senator Ikechukwu Obiorah to invest the sum of N500 million in the purchase of the shares with the understanding that upon concluding the transaction, DSV would be entitled to 40 per cent of the shareholding of the media empire. 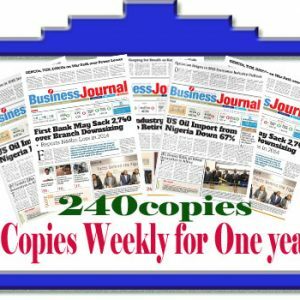 A year after the sale, 2005 to be precise, Hallmark Bank Plc (now defunct), Folio Communications Limited, promoted by the Anosike brothers/Daily Times of Nigeria Plc and DSV Limited, promoted by Senator Ikechukwu Obiorah commenced several legal battles over the real ownership of the newspaper. 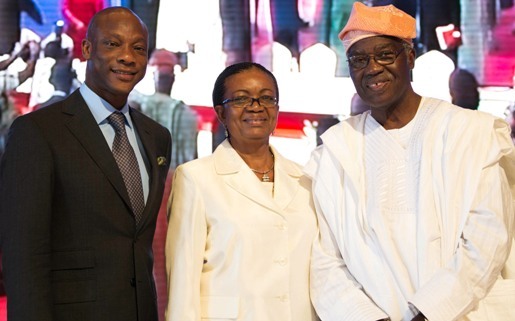 In 2010, AMCON purchased the loan from the then Afribank Plc, which later became Mainstreet Bank. Consequently, Folio Communications Limited also dragged AMCON to court on several claims while Senator Obiorah commenced an action against the Corporation in the name of Daily Times Plc at the Federal High Court vide suit no: FHC/L/CS/ 1254 /15 – the Daily Times Nigeria Plc vs AMCON. Both suits were however struck out by the respective courts. But having exhausted all avenues of peaceful resolution over the huge outstanding debt owed AMCON by the Daily Times Plc, the Federal High Court on February 1, 2018, presided over by Honourable Justice I. N Buba ordered AMCON to take over the Daily Times Plc. 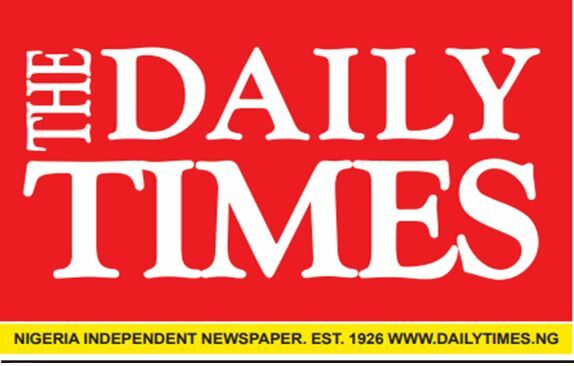 The court by the said order retrained the directors, shareholders, agents, servants, privies and /or employees howsoever described from preventing AMCON from taking possession of the Daily Times Plc. AMCON has complied by effectively taking over the Daily Times on February 13, 2018. Moreso, AMCON is interested in the recovery of the debt and not the ownership of the media empire. 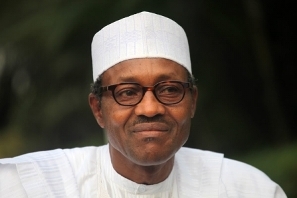 Will Buhari Reverse Power Sector Privatisation?